I will never forget what happened in Sankhuwasabha, a district in eastern Nepal. Known for the world’s deepest valley — the Arun Valley — and cardamom farming, it is one of the most remote places that One Heart World-Wide (OHW) serves. 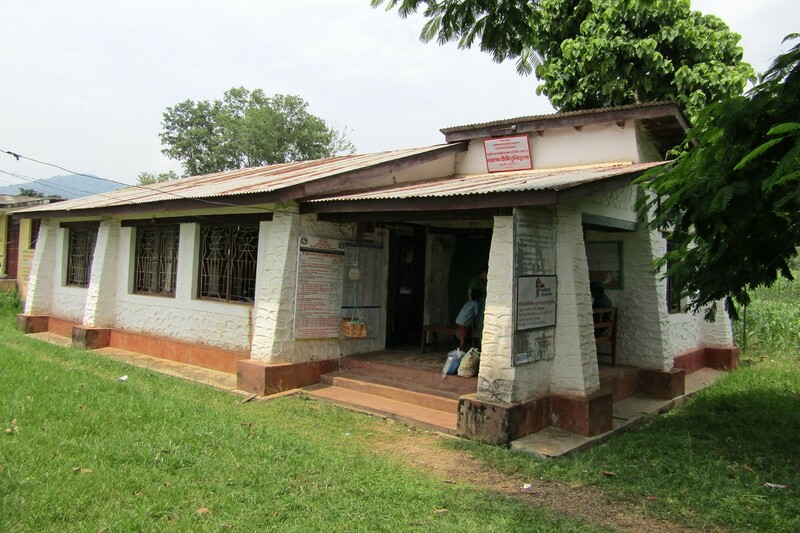 It is also the place where I realized what keeps me motivated to work in the field of maternal and neonatal health (MNH). It was around 2:30 in the afternoon. Our attention was captured by the exasperated voices of a crowd, quickly approaching the HP. They were carrying a stretcher. The woman on the stretcher was on the verge of losing consciousness. Wearing a red gown, and a red scarf around her head, she hummed indistinctly with her eyes shut. Her skin felt cold. I was very disheartened to see that a rusty metal hoe, commonly used for ploughing fields in rural Nepal, was hanging between Bogati’s legs. Our examination found that Bogati’s blood pressure was 110/50, her pulse was 120 beats/minute, and her respiration rate was 22 breaths/minute. This meant that she was going into shock. Her vital signs had to be stabilized before we could address the retained placenta. We did not have much time. 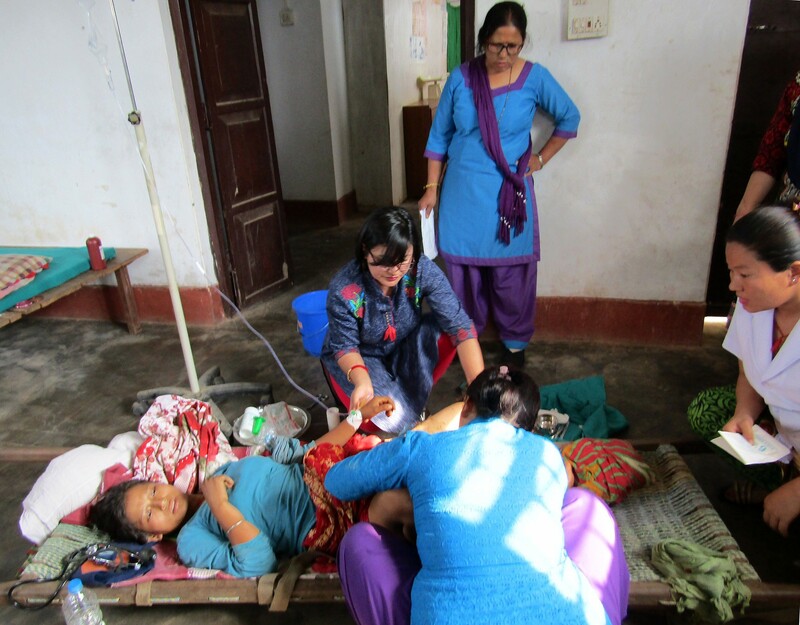 While Bhawani took the lead on stabilizing her vital signs, it was an opportunity for me to instruct the HP staff and MNH training participants on how cases of retained placenta should be managed. Bogati recovered quite well. Through a combination of skilled personnel on duty, basic equipment and swift management, we were able to save the life of this young mother, who might have otherwise met with tragedy if we were not at the right place, at the right time. 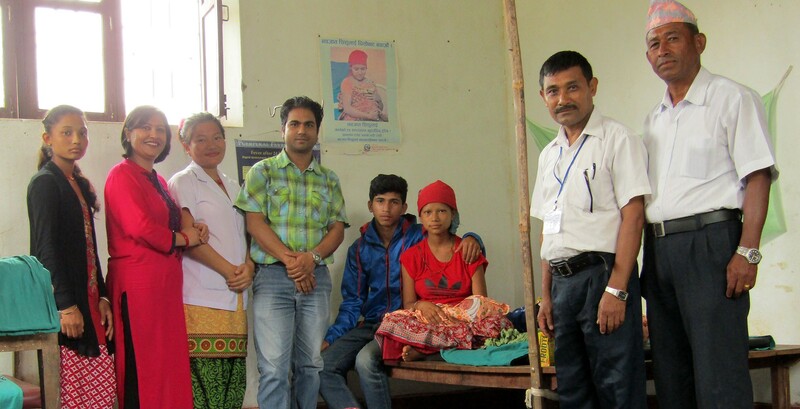 As a mother of two daughters, both older than her, I felt happy for being able to save this innocent mother, but at the same time I felt bad about the overall situation of Nepali women in remote areas, who marry and become mothers at such young ages. My encounter with Bogati made me proud to be working with OHW to save the lives mothers and newborns in some of the most challenging locations on Earth. 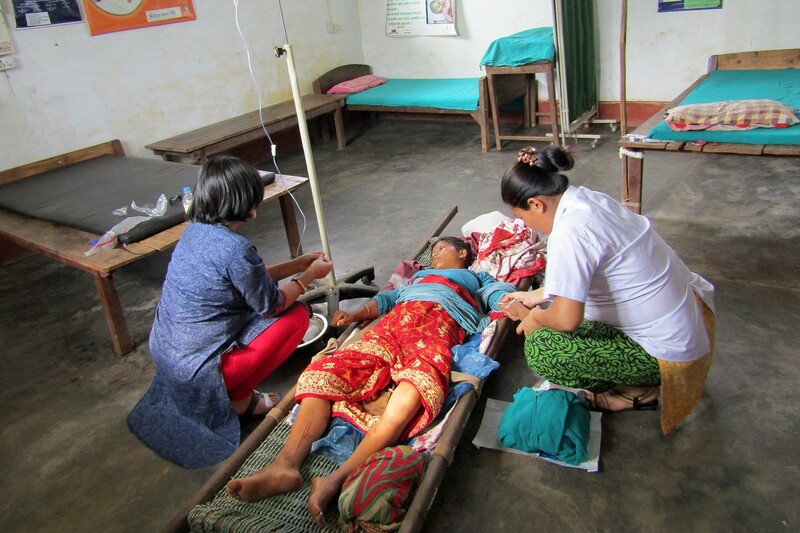 Join us in re-establishing a healthcare infrastructure in Nepal. If you enjoyed this article, please click the 💚 below so more people might stumble upon this article. For more articles like this, visit our website and follow us on Facebook, Instagram, and Twitter.